R.W. 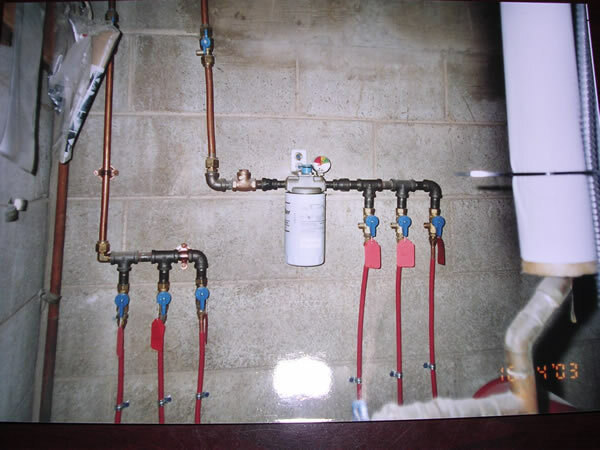 Dittmar Plumbing-Heating and Oil Company provides quality residential and commercial plumbing services. R.W. Dittmar Plumbing & Heating sells and installs nothing less than top quality faucets, fixtures and appliances. We handle everything from basic repairs to new installations of water systems. Dittmar Plumbing installs Moen, Delta, and Kohler faucet and fixtures. 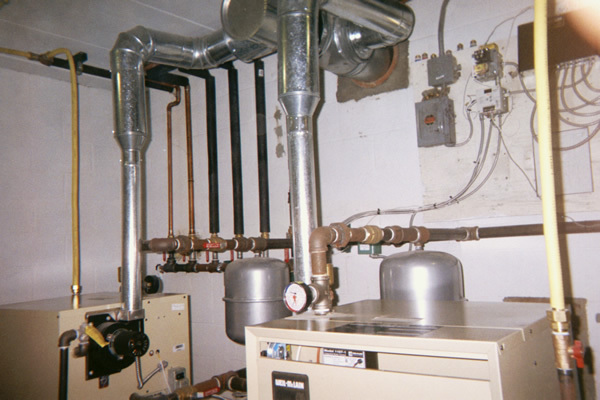 Whether you need a new hot water heater or a small leak repaired we’re always here for you. We serve all your plumbing needs by offering a prompt and proffesional service.